Hey Jim!! Can I use these perches on my BOP 12 bolt rear? 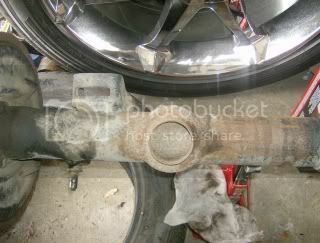 The previous owner that I bought the rear end from moved the perches on top of the housing to put it in a g-body regal.